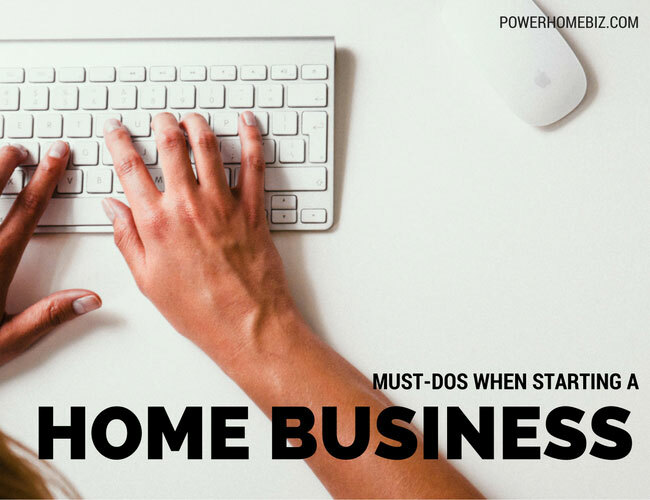 Starting a business is not easy, especially for a home-based business. Statistics don’t help as studies say that many businesses fail in their first five years. But if you really dream to become an entrepreneur, you simply must give it your best shot. Passion is the key to getting the amazing results you want from your business. Starting a business should be more than just to earn money; instead, you need to have a passion for it. You need to love your business – the problems you are trying to solve and the work you are doing – if you want to succeed. After all, you will expend a tremendous amount of resources and time on your business. In times when things are not going smoothly (and there will be lots of them), your passion can help you smooth out the ride and survive those rough patches. Clarity happens when you have spent a lot of time thinking and knowing your business. You know what the business is, what your business offers, and what it needs. You are clear about your own purpose for starting the business. You know who your customer is, how you will make money, and how different your products and services from other businesses. When people ask you what your business is about, you can explain it in a few sentences in a way that they will understand the importance of what you are trying to accomplish. It is important to make sure that you have the resources to start your business. Product development can stretch from 2 months to 6 months. There could be snags in finding suppliers and securing inventory. It may take time before your prospects turn into paying customers. You can’t assume that you will earn enough money as soon as you start the business. You need to have at least one year’s worth of resources to get your business running. Get feedback, even criticism, from customers, suppliers, and other stakeholders. Ask them what they think about your approach, your product and yourself. Ask for their honest opinion of what is right, and what is wrong, about your products or services. Then take a step back and evaluate the feedback honestly (without being defensive). It’s not easy to keep an open mind about criticisms, but if you think there is merit to what they say, then adapt your product accordingly. Listen to the free advice that they give you. Do get your family’s support. 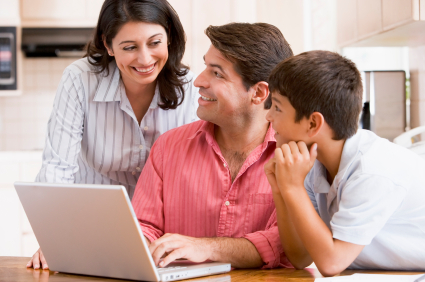 The support of your family or partner is critical in the success of your home business. You need your family’s understanding, patience, and support as you work hard on your business. You need your partner or spouse to put up with your non-stop working, even transforming your house into a warehouse. This is especially true if things are not going well and you are not making enough money. You’re already fighting a battle to get your business up and running – and you don’t want to fight another battle with your family on the way you are spending your time or using your home for your business. Do get the right team. As your business grows, you will need other people to help you build and grow your business. Your choices for your initial team are critical, and who you hire or team up with can have tremendous consequences for your business. Surround yourself with good people, even if you have to pay more for them.